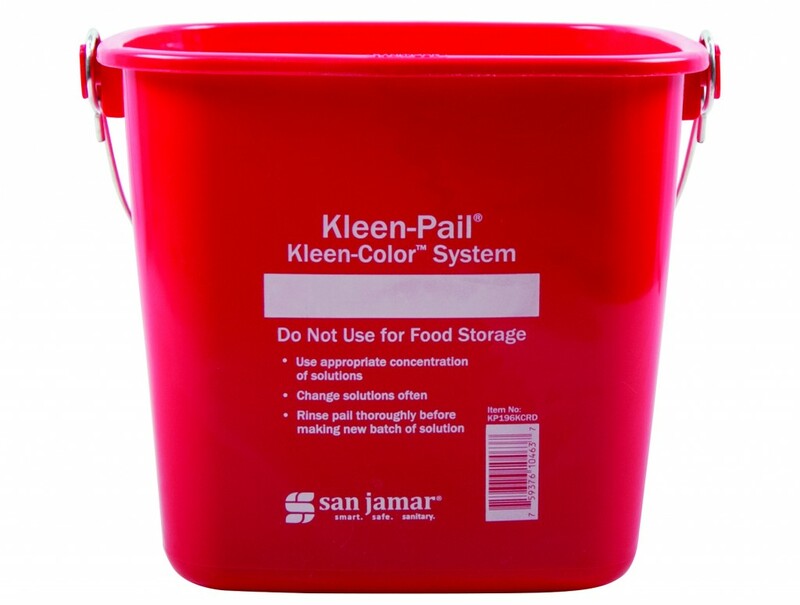 Kleen–Pail® meets HACCP guidelines as dedicated-use, labeled containers for cleaning and sanitizing solutions. 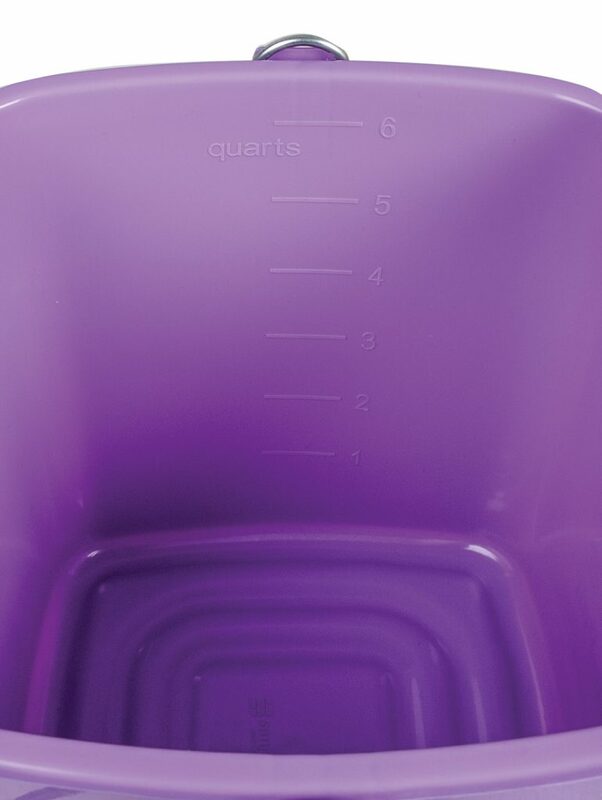 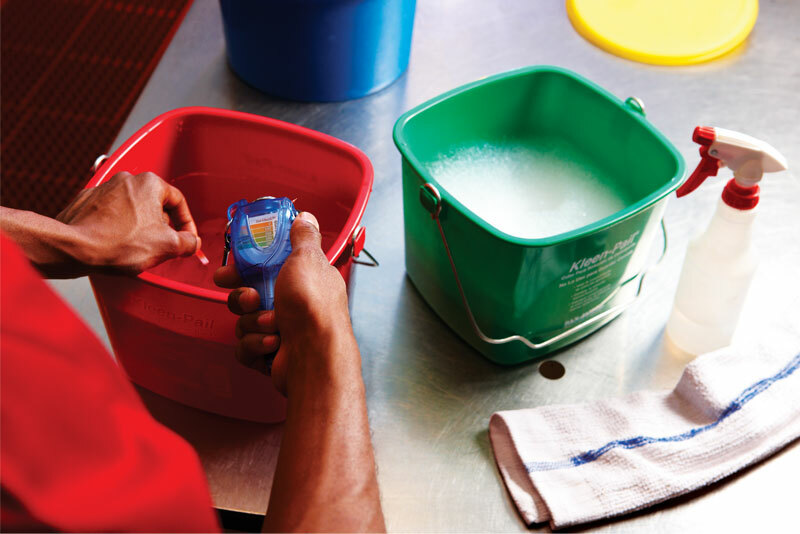 Color-coding helps minimize any potential confusion between cleaning and sanitizing solution containers and meets HACCP guidelines for cleaning and sanitizing cloths. 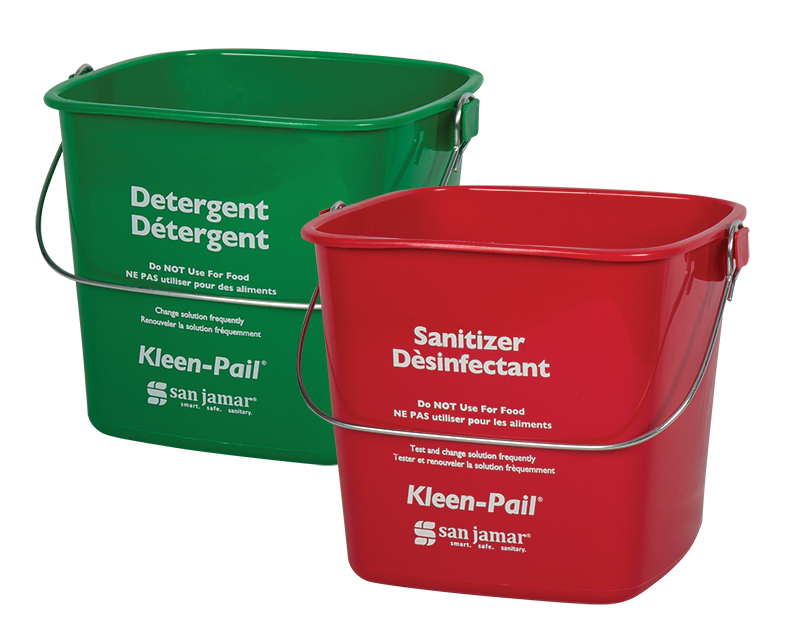 Use green Kleen–Pails® for cleaning solutions and red Kleen–Pails® for sanitizing solution. 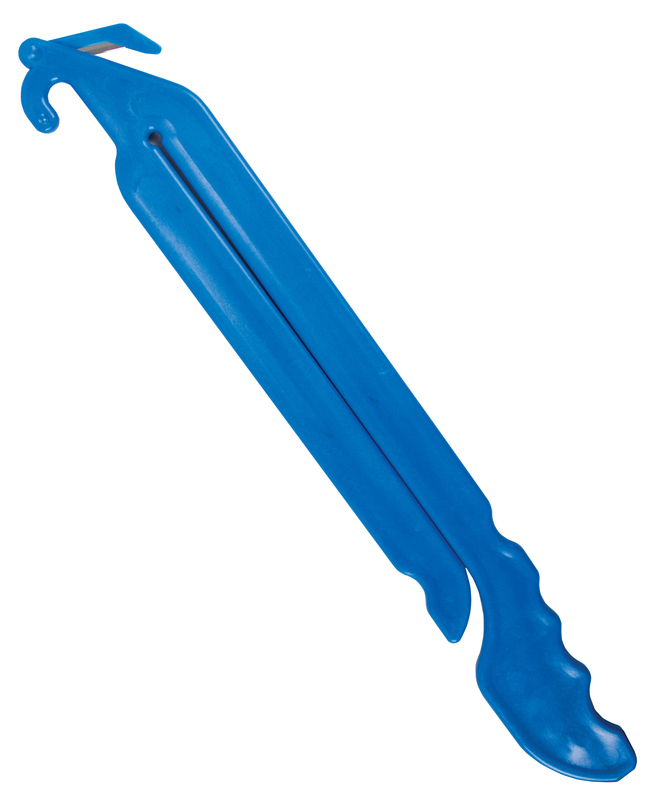 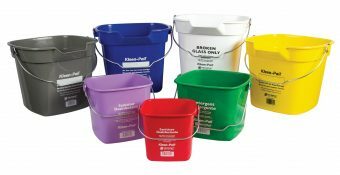 Available in four different sizes for front and back of the house applications. 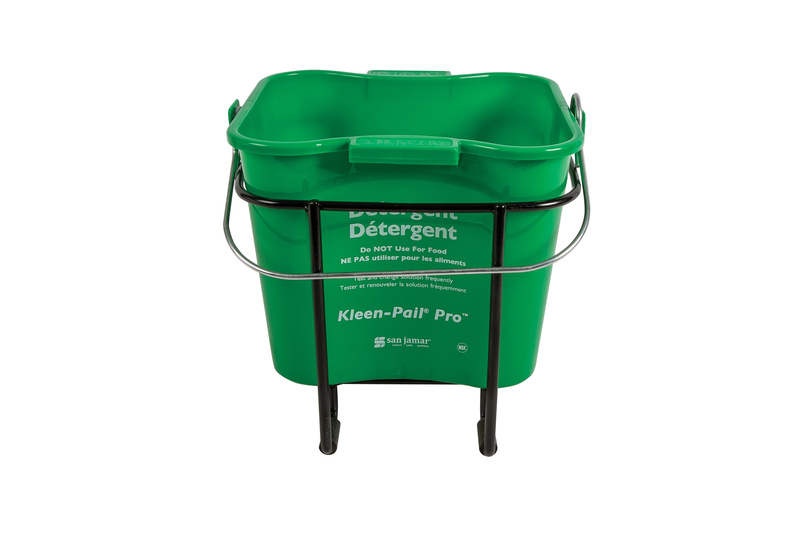 Kleen-Pail® Caddy™ System The Kleen-Pail® Caddy™ System combines the tools needed for cleaning and sanitizing, two essential HACCP processes, into one convenient, portable tool. 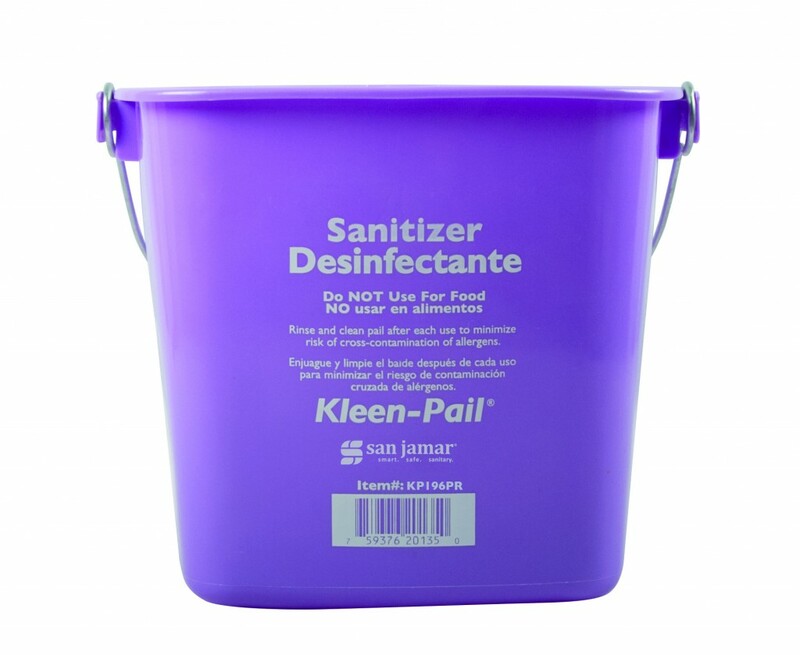 Each Caddy™ System includes a sanitizer spray bottle and a pail with separate storage for the spray bottle. 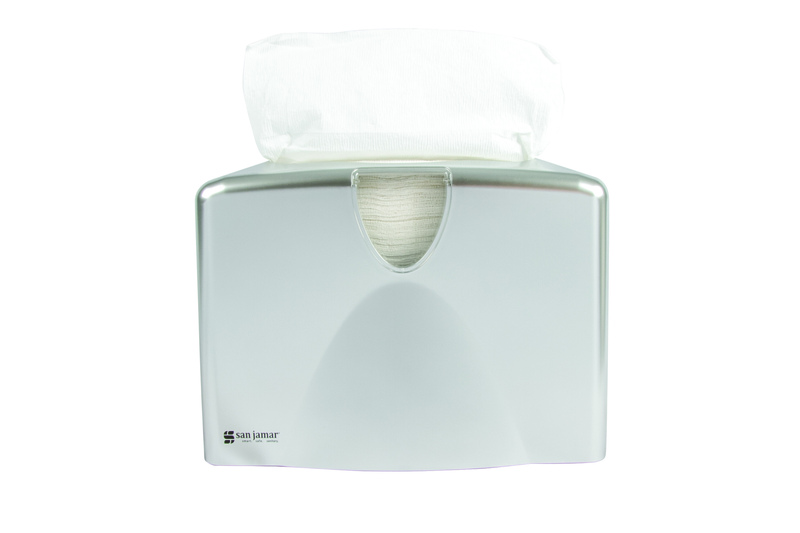 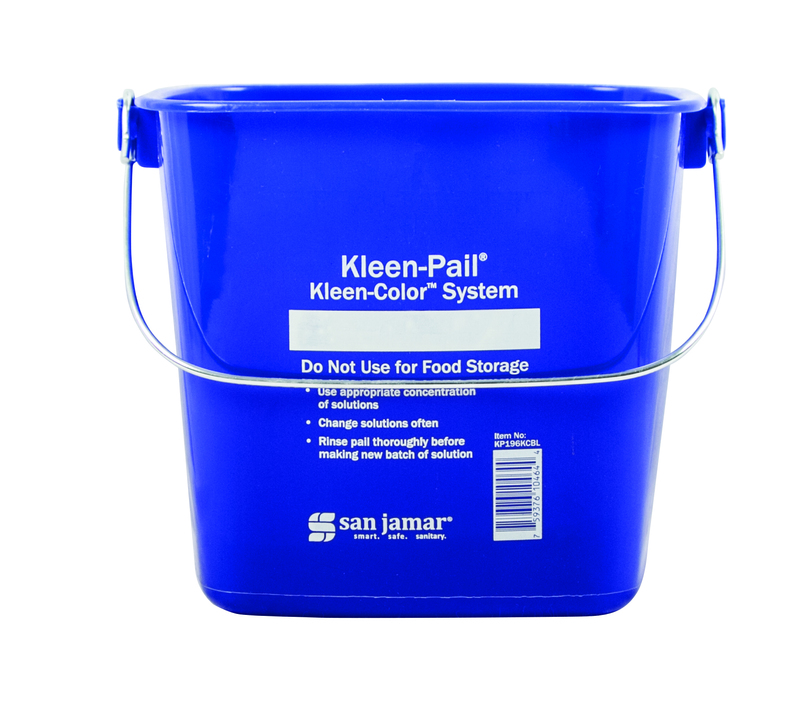 Increase productivity and reduce labor and travel time with the Kleen-Pail® Caddy™ System from San Jamar. 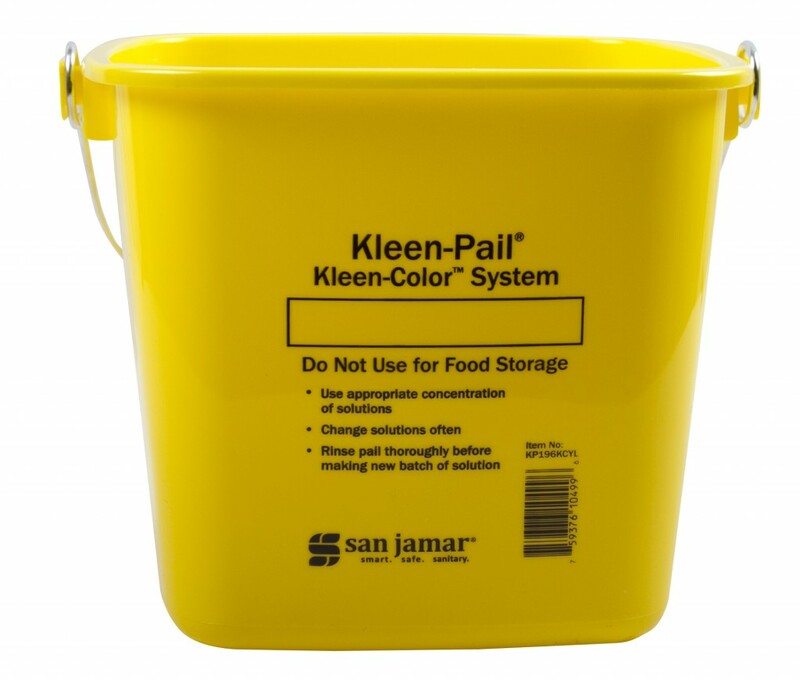 Kleen-Pail® Stands Kleen-Pail® Stands allow you to move pails off the floor or work surface, providing a sanitary storage solution for 3 and 6 quart Kleen-Pails. 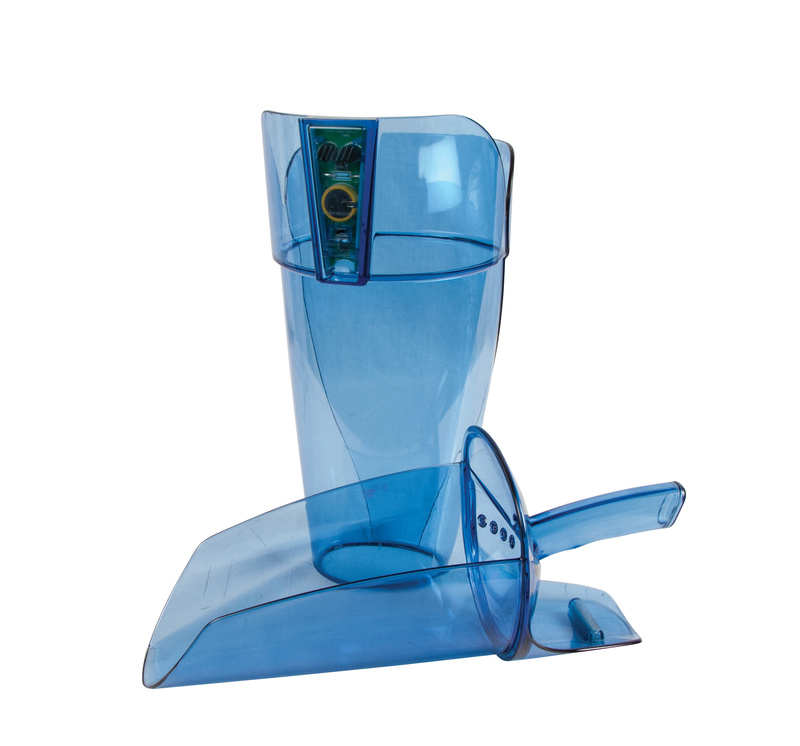 Available in stand and wall mount versions.